Fashion Nova, the leading women’s fast-fashion apparel company that counts Cardi B and The Kardashians as fans, has announced the launch of a new menswear line, Fashion Nova Men. The line debuted at midnight on June 12th, the 500-piece line will feature a carefully curated lifestyle collection of men’s trends and quality basics at affordable prices. 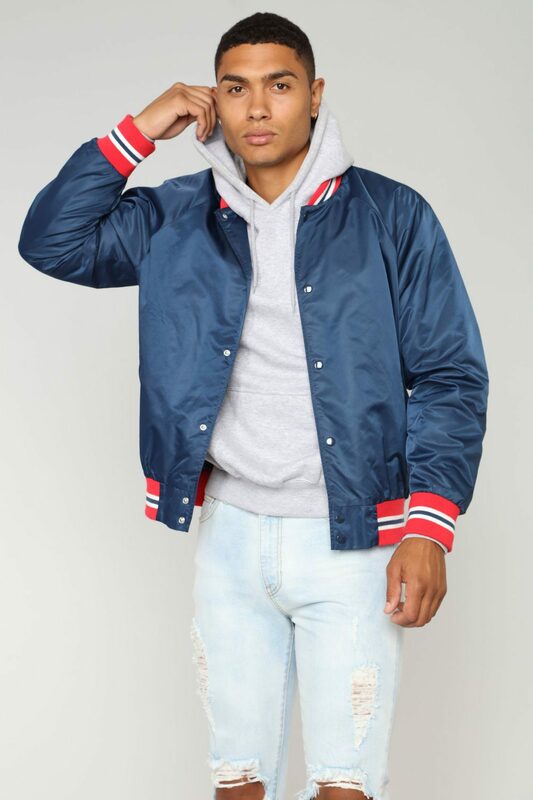 Fashion Nova Men, which already has half a million followers on its dedicated Instagram page @FashionNovaMen, will be comprised of fast-fashion streetwear as well as unique statement pieces, from palm tree-print t-shirts and athleisure wear, to distressed denim and silk embroidered bomber jackets, priced from $9.99 to $49.99. 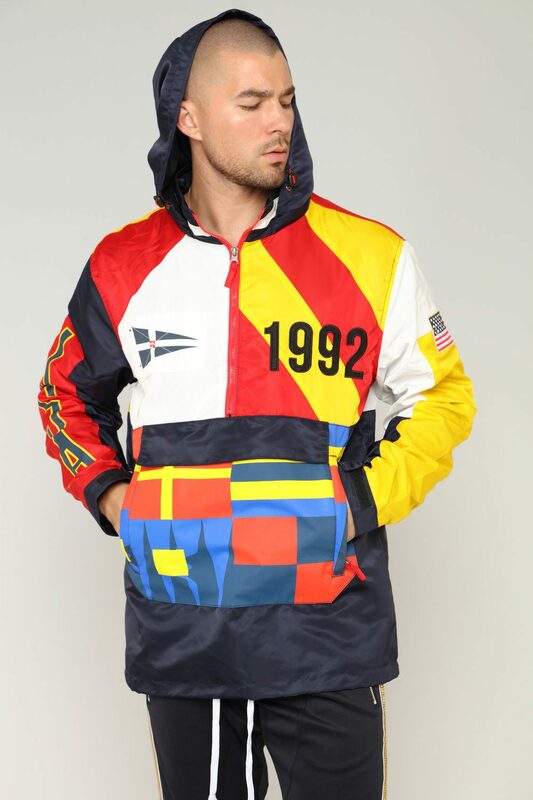 Sizes go up to 3X. Accessories including sunglasses and jewelry, as well as casual footwear, will also be available. The line will be sold on the brand’s website, www.FashionNova.com. Fashion Nova Men is partnering with more than 100 of the biggest social media influencers in a variety of arenas to coincidence with the launch. 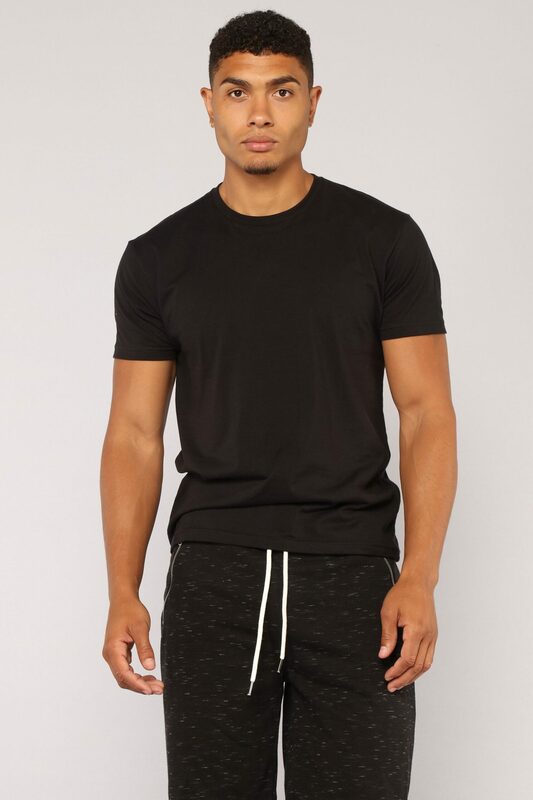 “With the launch of Fashion Nova Men, the brand is expanding its reach even further, offering men the same variety and affordable options in fast fashion that our Nova Babes have enjoyed,” said Fashion Nova Founder and CEO Richard Saghian. “Men’s has been the most underserved category in fashion, and we’re changing that with Fashion Nova Men. Once again, we’re disrupting the world of fast fashion. The line’s vibe reflects our brand’s ethos – confident, edgy and a bit risk-taking.” Fashion Nova Men marks the apparel company’s second brand expansion in 2018. Earlier this year, Cardi B x Fashion Nova – a design collaboration with rap icon Cardi B – was announced; the 100-piece collection will debut later this November. Fashion Nova was the fourth-most Googled fashion brand in the United States in 2017, according to Google’s Year in Search data. For more information on Fashion Nova, please visit www.FashionNova.com. Follow Fashion Nova on Instagram and Facebook at @FashionNova, @FashionNovaCurve and @FashionNovaMen. Glitter Birkenstocks: Yay or Nay? Love the fashion content on your site! You know, businesses get traffic from their blogs, and we feel that you could use a little boost, since you are not blogging daily yet. You can have a brand new article to post on thegarnettereport.com starting at $10 in as little as 5 days! You are receiving this email because the contact form at thegarnettereport.com is open to the public.